Robert Pattinson thinks 'Twilight Saga' character Edward Cullen is "flawed" and "ugly"
The British heartthrob plays vampire Edward Cullen in the movie franchise and although he is adored by fans all over the world who believe the bloodsucker is the perfect guy, Robert doesn’t understand the attraction to vampires and has revealed he wanted to portray Edward's failings but wasn't allowed to. 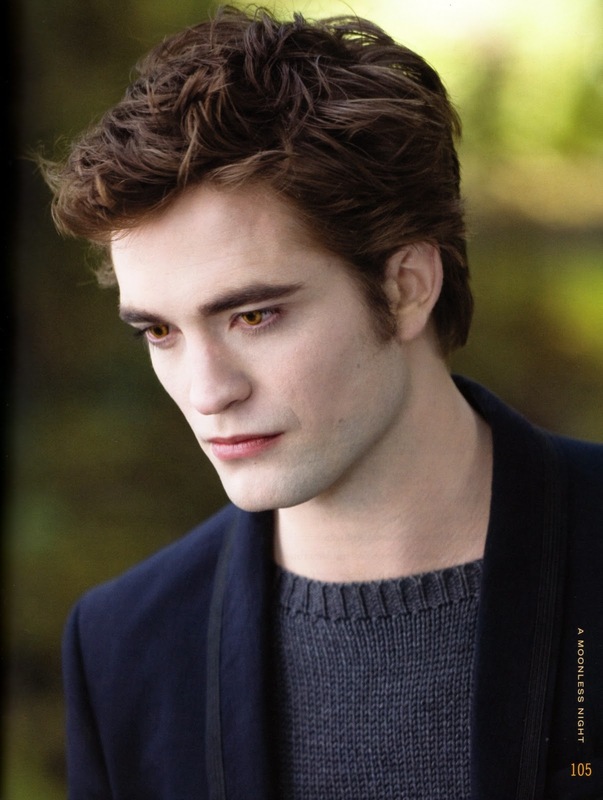 "I don't think I've ever seen a vampire movie where I think the vampires are attractive. They end up looking worse than they do in their real life with the pale make-up and the fangs. "I have never understood fascination with vampires. People are obsessed and I don't know why." Robert – who is dating his 'Twilight Saga' co-star Kristen Stewart – also revealed obsessive fans are making his life difficult and he is currently struggling to find somewhere to live where he can be private. about things like you are a fugitive, or a CIA undercover operative or something, you are genuinely worried about spies. "You can't have anyone cleaning your place and you have to worry about your guests just in case someone talks about where you live."